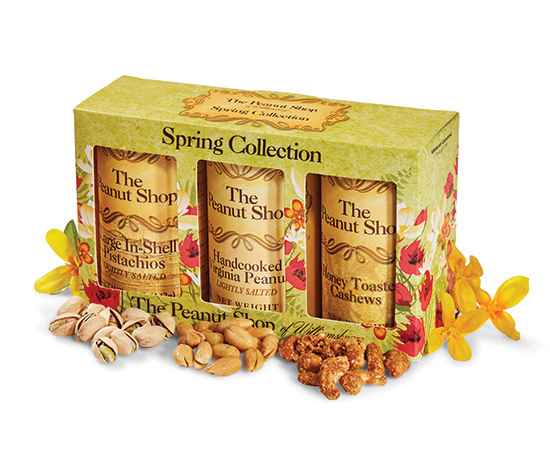 All made with loving care, our nut gift baskets are chock full of hand selected nuts and confections. 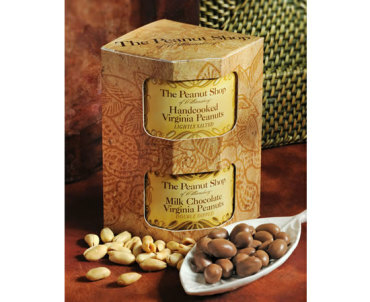 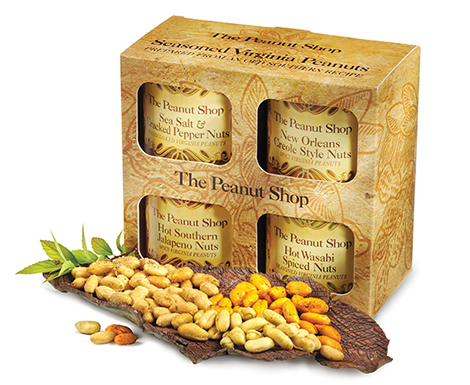 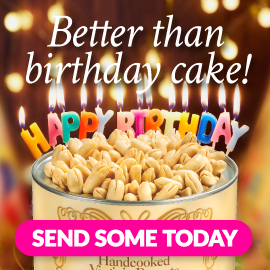 The finest Virginia Peanuts and specialty nuts are the heroes of our nut gift sets and baskets. 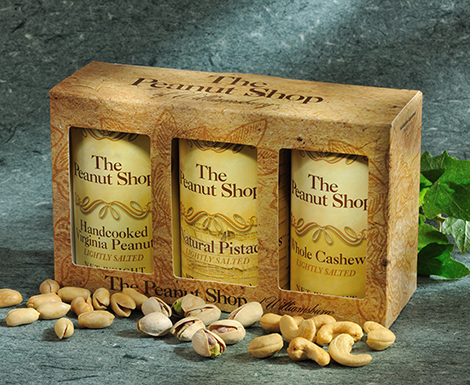 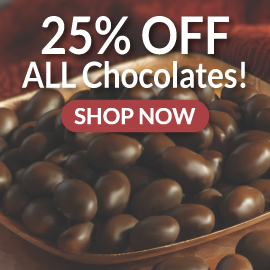 A gift from The Peanut Shop of Williamsburg is guaranteed to please!